Early Saturday morning February 13, 34-year-old Leticia Astacio was pulled over on Interstate 490 by New York State troopers. Astacio, who is a Rochester City Court judge, was arrested for drunken driving after she refused to take a breathalyzer test. News reports at Syracuse.com and CBS news revealed troopers were dispatched to an area near Mount Read Blvd. on I-490 at approximately 8 a.m. on Saturday when a one car accident was reported. It is believed the judge’s vehicle was the car in the accident, according to Trooper Chris Kowalski. Astacio was on her way to court to preside over criminal court arraignments when she was stopped. Following her DUI arrest, another judge was called in to replace her. Astacio was released with an appearance ticket, and is scheduled to appear in court on the misdemeanor DWI charge in March. The appearance ticket issued to Astacio was designated DWI with refusal. Anyone can be charged with driving under the influence, whether a factory worker, retail clerk, doctor, attorney, or in this case, a judge. In the state of Michigan, those who refuse to take a breath test may have their driver’s license suspended for as long as two years. The Implied Consent law in the state means that at the time a person gets a driver’s license, that individual gives his or her consent to taking a chemical test to determine BAC, or blood alcohol content, if pulled over on suspicion of driving under the influence. 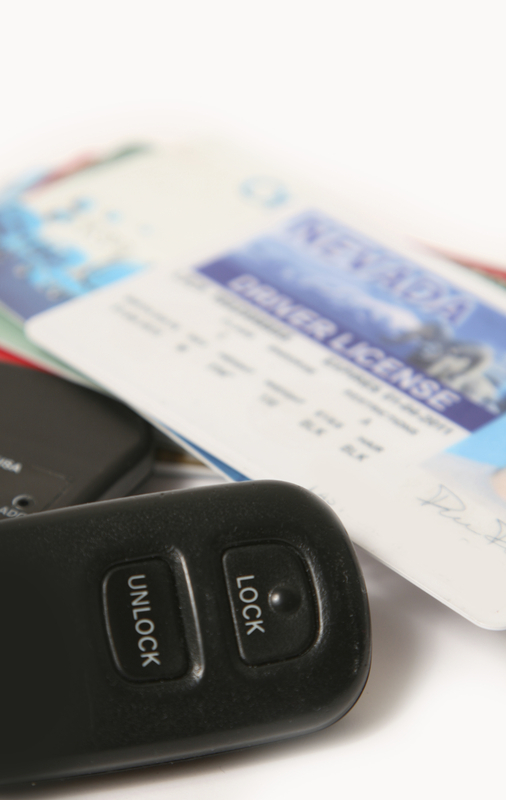 While refusing a breath test may help your case, it could also leave you facing suspended driving privileges. In any situation, it is highly recommended you consult with an experienced Michigan DUI attorney when arrested and charged with driving while intoxicated. You could be facing substantial fines, jail time, probation, community service, a criminal record, and more. There are many areas of an arrest that may be challenged, which could result in charges being dismissed or reduced. Never plead guilty; talk to a seasoned lawyer and avoid answering police questions.